The IAD fine art event started in Canada twelve years ago is now celebrated around the world and is happening in White Rock BC throughout the entire month of October 2016! Popular local artist Chris MacClure developed the concept way back in 2004 because he felt artists weren’t being recognized for the contribution they make to society. Everyone else had “Their Day!” so Chris thought it was time artists did too. Consequently, he launched his idea online and watched as the IAD slowly gained traction worldwide. A couple of years ago he partnered with artist and promotions advisor Maurice Cardinal to help him grow his dream even faster and higher. 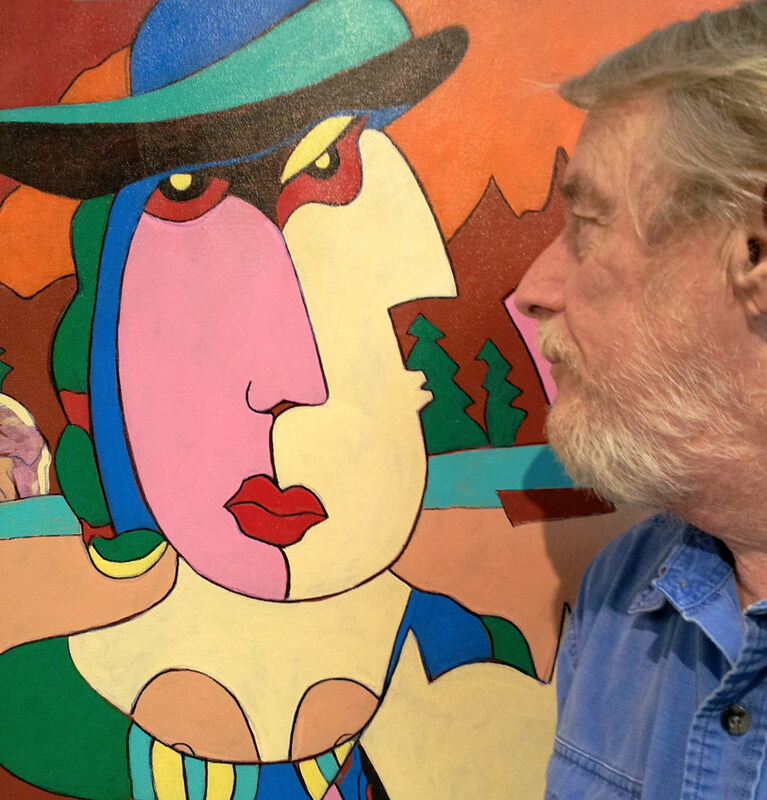 Between the two, plus with the help of Chris’ partner in life and art, Marilyn Hurst, the IAD is reaching new levels in places like the USA, Qatar, Tanzania, Spain, India, Saudi Arabia, and of course across Canada. The 2016 IAD White Rock Festival opens on October 4th at 6pm and will feature the much anticipated 12×12 Show where art buyers and collectors can score a huge find for a reasonable price. The canvasses are small, but the quality is high and comes from some of the most talented and respected artists in BC. During the first opening week, from the 4th to the 11th art aficionados will be able to sip wine from local vintner 1st ROW, and listen to music by classical guitarist James Devon while they view and invest in art from the week’s featured IAD artists like Jill Holiday-Charouk and Richard Tetrault. Some artists will also be painting on site at the POP-UP Gallery located at 1459B Johnston Road in uptown White Rock. will give a presentation on October 6th at 7pm. On October 7th there will be an Art & Wine Group Tasting Party where you will be able to create your own masterpiece under the watchful eye of three accomplished artists. On October 11th well known celebrity artist Dave Benning will give a talk and demonstration on the art of portraiture. The following three weeks will see many more artists featured and also deliver a number of surprises for art lovers and artists alike. For the second time, the first was in 2014, Qatar Foundation is organizing a fine art event called QF Art Atelier. It is a creative platform for local artists to showcase their work. The 2014 event, which was also affiliated with International Artist Day, was attended by fifteen artists. 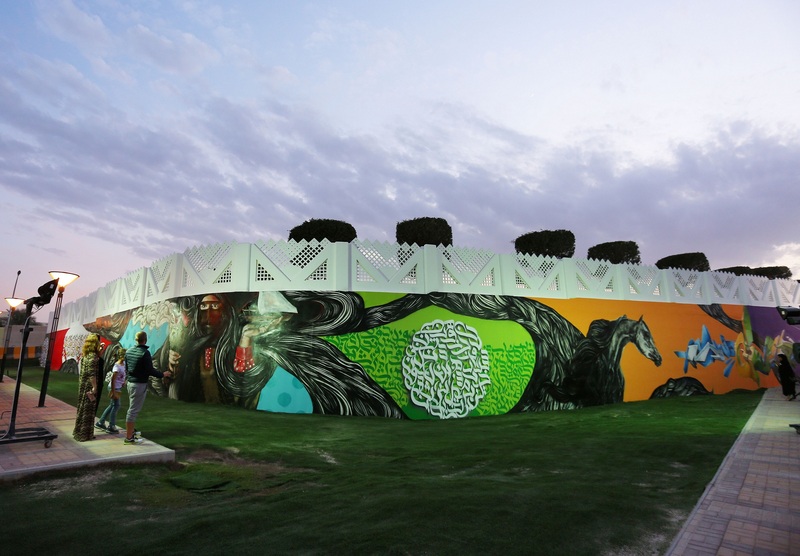 It received tremendous publicity from the art community as well as the State of Qatar and it is expected the 2016 event will have even greater impact and success. Their 2nd event in 2016 will feature ten artists, who will work in a live studio. It will be themed Art in Action and will last for an entire week from October 20th to 27th. During Art in Action each artist will receive two canvases and supplies to create their work. Their Art Clique on October 25th will coincide with International Artist Day – a day the IAD celebrates contributions artists make to society. The QF event will include an intimate gathering of all the artists who will sit down to discuss art culture in the State of Qatar, art history, and various aspects of the art industry that affect the art community. The Art in Action exhibition will open on October 30th in the AaQool Atrium, Community & Recreation Center, Qatar Foundation – Education City and run until November 11th. The foundation’s Event Logistics and Support Supervisor, Ameera Mohammed Al-Aji, is a brilliant artist in her own right. Her latest project is called “Different” and is both an intellectual and artistic representation of the challenges of humanity respective of change.